Truthbase Theatricals (TbT) is a non-profit 501(c)(3) organization offering quality theater arts training through a variety of classes geared toward all ages and experience levels. Come see what the hype is about! All of our programs are designed to be fun and educational. Learn more about our current programs below and don't forget to check out coming attractions! 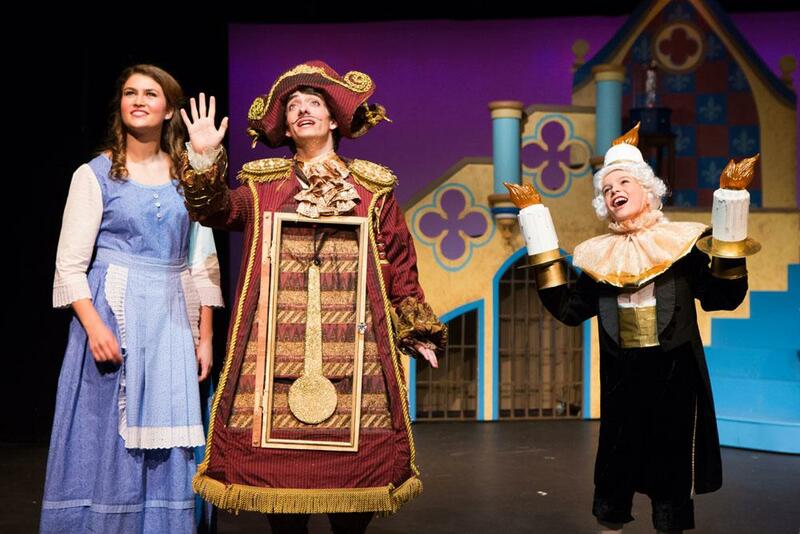 Truthbase Theatricals offers classes over the course of three sessions during the school year. 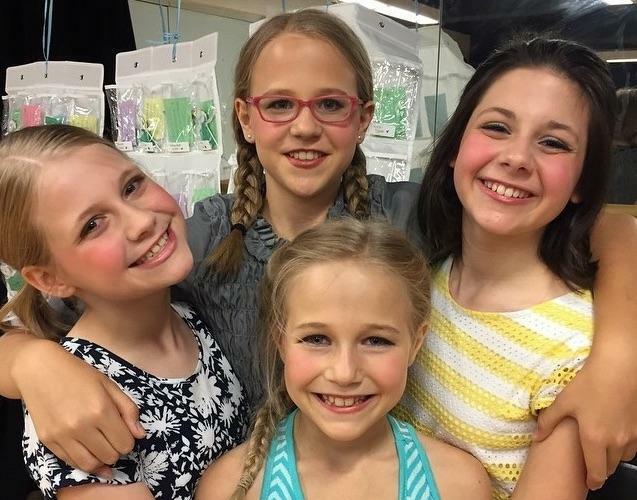 A variety of classes are offered for students ages 5-19 in drama, voice, dance, musical theater, technical theater, specialty classes and more! TbT classes are new and different each session and are appropriate for both new and returning students. Students will foster mutual respect, develop confidence and create lasting friendships. At the end of each session, a Showcase is presented for family and friends. TbT school programs are devoted to introducing performing arts to children by providing a high-quality experience that is educational and enjoyable. We partner with schools to bring theater arts training to in school and after-school programs! Session length and class content can be custom-tailored to fit each school's program needs and interests. Truthbase Theatricals produces a Broadway-style musical in a New York City based Off-Broadway theatre for the community each spring. Students ages 8-19 may audition. We are a family oriented organization dedicated to providing entertaining activities which involve the entire family. Parents, siblings and techncical theater students work alongside cast members to help produce our high-quality community shows. 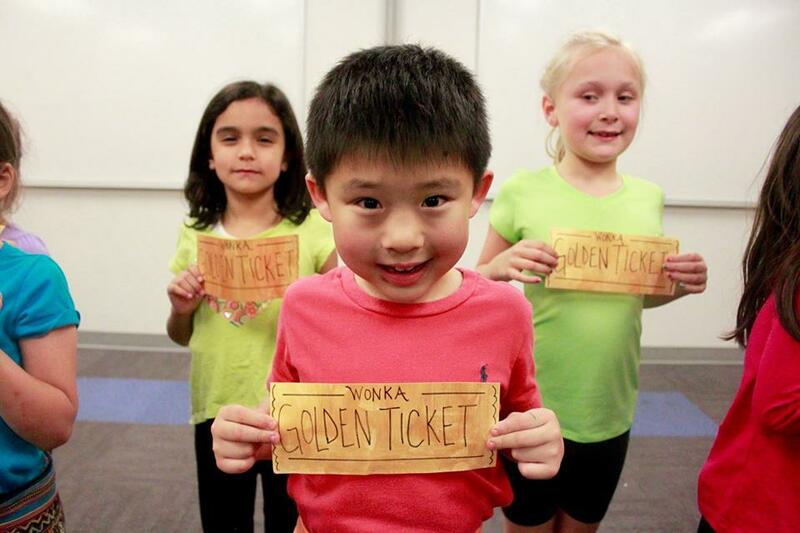 Truthbase Theatricals week-long day camps are designed to create a fun, hands-on theater experience focused on building performance skills, self-confidence, and teamwork! Students will be divided into appropriate age groups to participate in camp activities including rotations through drama, dance and music, team games and craft workshops. Every camper gets the opportunity to perform in the final Showcase! 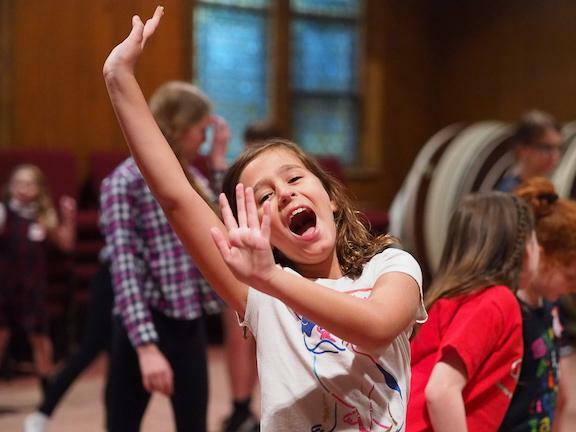 There’s no better place for kids to learn about theater from NYC-based theater professionals than in TbT’s positive and encouraging atmosphere! Truthbase Theatricals is offering training workshops for adults! 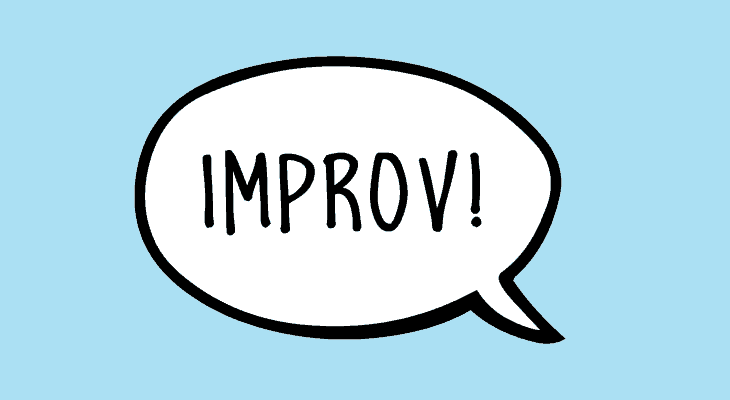 Improv is a great way to get your feet wet and refine your interpersonal skills! Participants are introduced to important building blocks of improvised performance, including active listening, learning to say "yes" to our scene partners, and the fundamentals of effective storytelling. You don't need to be a performer to benefit from training in improvisation! 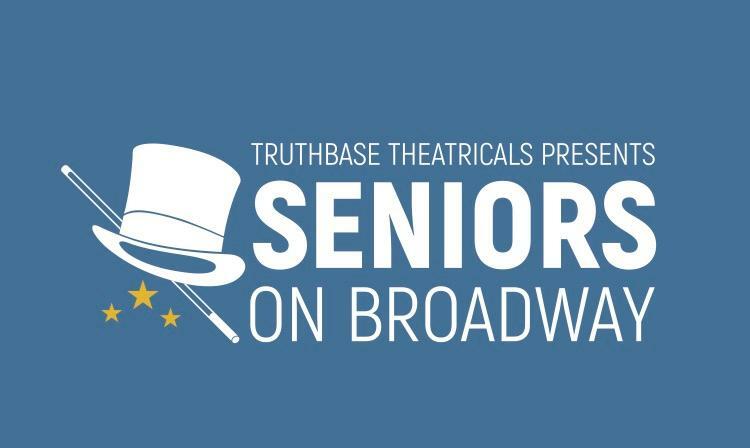 "Seniors on Broadway" brings a Broadway-style theater arts training experience to senior living residents! TbT classes are fun and engaging while promoting physical and cognitive enhancement. Sing, dance, act, perform and play with the Truthbase Team!